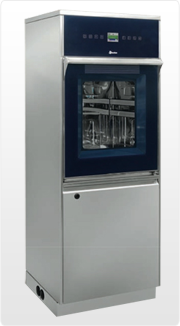 Medical equipment service and sale of refurbished sterilizer equipment - Service-Rite Medical, Inc.
We bring the experience of great customer satisfaction and cost saving for the maintenance, refurbishment, upgrade, or modification of your Sterilizers. 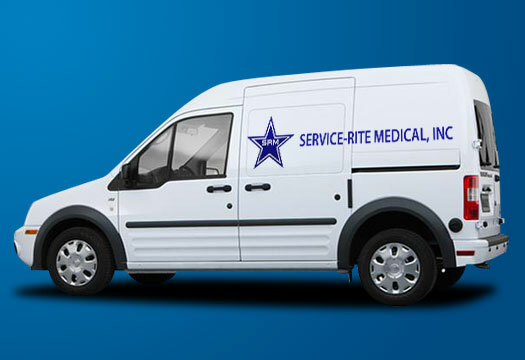 Welcome to Service-Rite Medical, Inc.
Service-Rite Medical, Inc. is your number 1 stop for service and sale of refurbished medical sterilizers as well as new and remanufactured industrial sterilizers for industrial applications, operating room lights, tables, and washing equipment. We service all makes and models and with over 100 years of combined experience, you know we'll get it done right the first time. We house a large parts inventory for all models of Steris, Gettinge & Primus as well as dental, doctor and vet equipment and we offer these parts at or below O.E.M. price. Same-day shipment is available for all stocked parts. 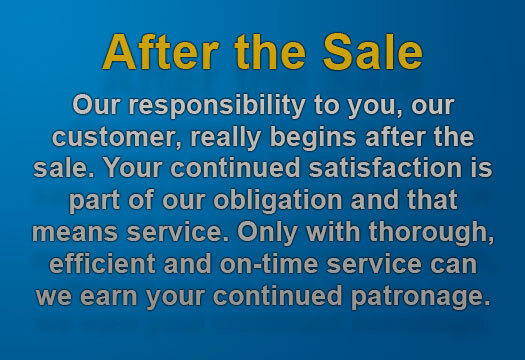 At Service-Rite Medical, Inc. work is always done in accordance with the original equipment manufacturer. 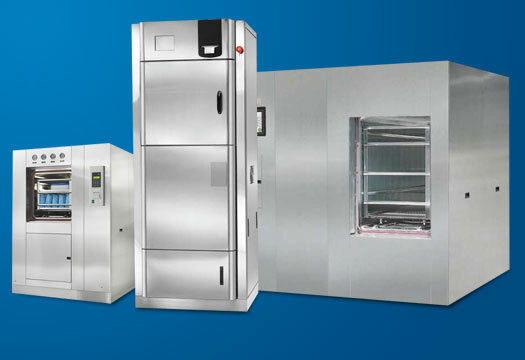 Our technicians are experts in sterilizer services and can upgrade, refurbish, or modify any brand or model of sterilizers.